Well designed process line industrial workstations will not only improve productivity, but also show improvements in quality and improved worker ergonomics. By Improving worker environment and position using equipment which is build fit for purpose - both automated (Conveyor) and static industrial workbenches not only give the increases described above. Also has an additional benefit of been an extension of the front facing areas of the business. Having well designed processing and packing areas. Built by Spaceguard in the UK for large blue chip company this example combines many of features which improve productivity and enhance environment. 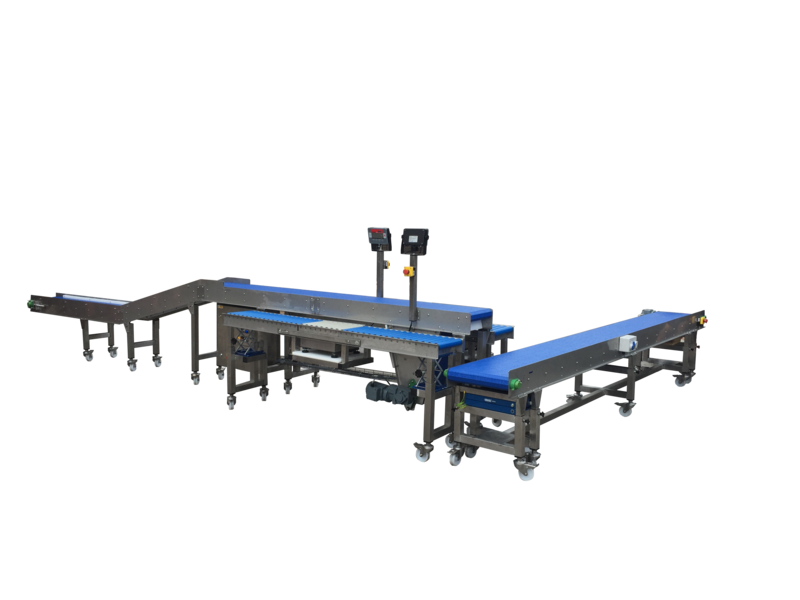 Robust modular easy to clean modular belt conveyor to take product from machine outfeed up to packing height. Height adjustable gravity roller packing stations with in built weighing – adjustable height for different boxes and operators. Height adjustable out feed modular belt conveyor leading to case sealing. Suitable for a wide range of applications from direct food to carton handle. 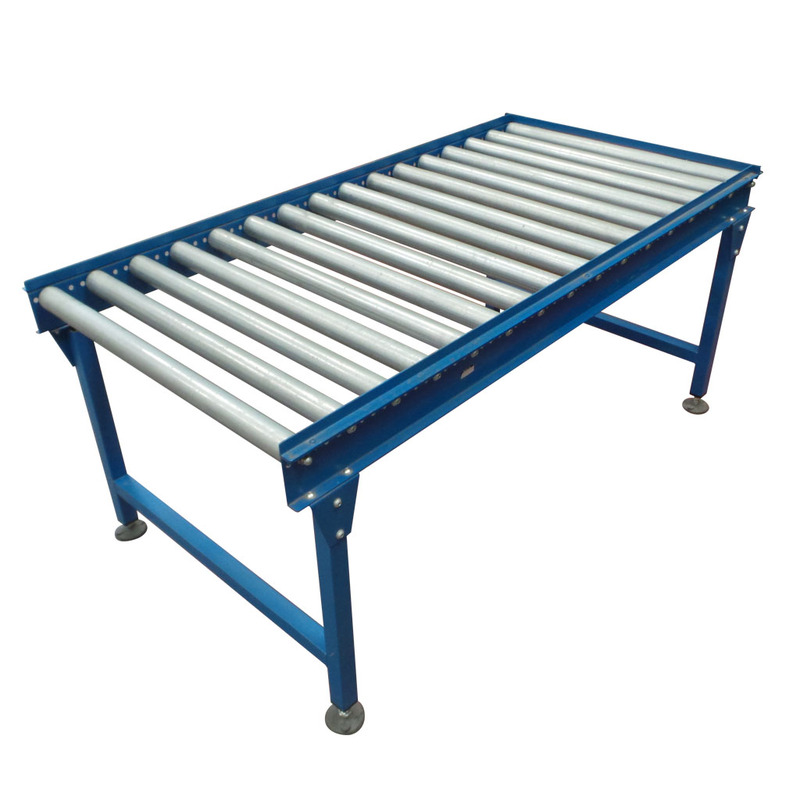 This type of conveyor holds many benefits including, fully enclosed design. ease of maintenance and high reliability. As standard manufactured with stainless steel base construction, food safe wear strips and guides along with FDA approved belts. An ideal manufacturing partner for reliable standard and bepoke modular belt conveyor. Spaceguard conveyors come complete with full operation and maintenance and material conformity manuals, coupled with on site installation and service as required. Integrating weighing scales within the industrial work station is an ideal way to improve productivity. By reducing manual handling, product can be packed directly into shipping cartons or totes directly for despatch. The information from the scales can either be used locally or feeding back package weights or quantities back to the companies IT systems. 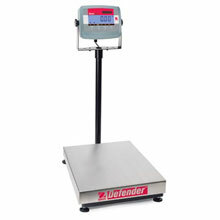 With scale function including standard weighing, parts counting or check weighing. 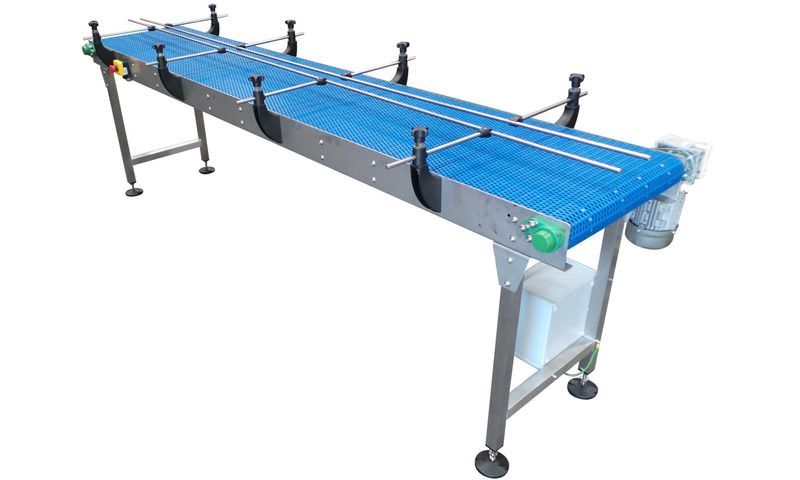 To greatly reduce line worker bending and other manual handling the use of gravity roller conveyors for the movement of both empty and full cartons before and after the weighing station. Available in both stainless steel and painted mild steel options. Spaceguard conveyors come complete with full operation and maintenance and material conformity manuals, coupled with on site installation and service as required. 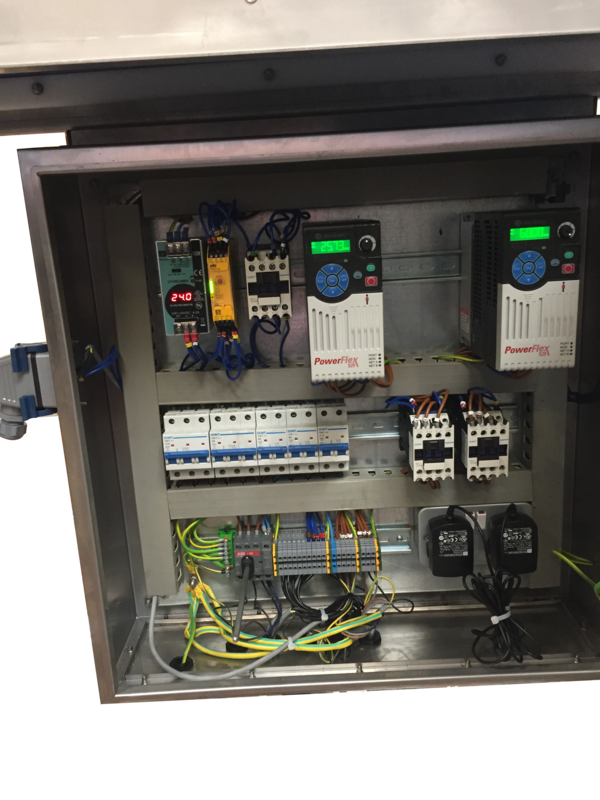 A Fully integrated system with one control panel to control and supply conveyors and packing scales. With the use of safety relay and well positioned emergency stop buttons increase line worker safety. Standing on concrete floors for prolonged periods of time, has large effect on employee well-being and reduces productivity. The use of anti fatigue mats, is the perfect solution for reducing the pain from working in long-term standing environments associated with assembly and packing stations.